This product have a 5 year shelf life. The Guardian Deluxe Survival Kit has been designed to sustain an individual for three days. 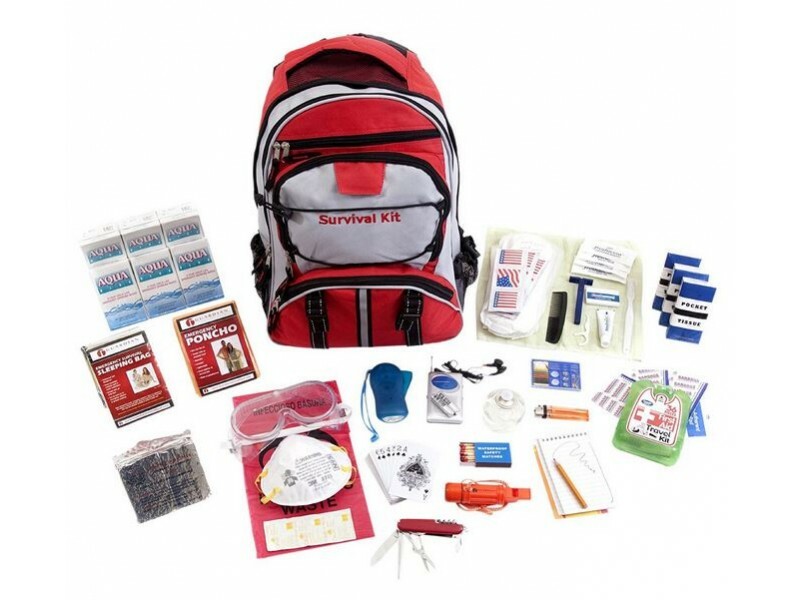 The kit is contained in a convenient multi-pocket backpack and includes food items, hygiene pieces and practical tools. 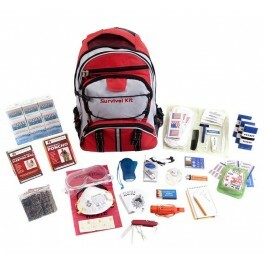 Ideal for people whom want to be prepared for any type of natural disaster. Dimensions (length x width x height): 18" x 12" x 7"